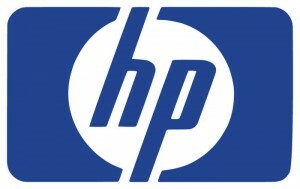 Saitech Inc awarded HP Chromebook project worth$ 400K + from ISD Valley View, TX - Saitech Inc. 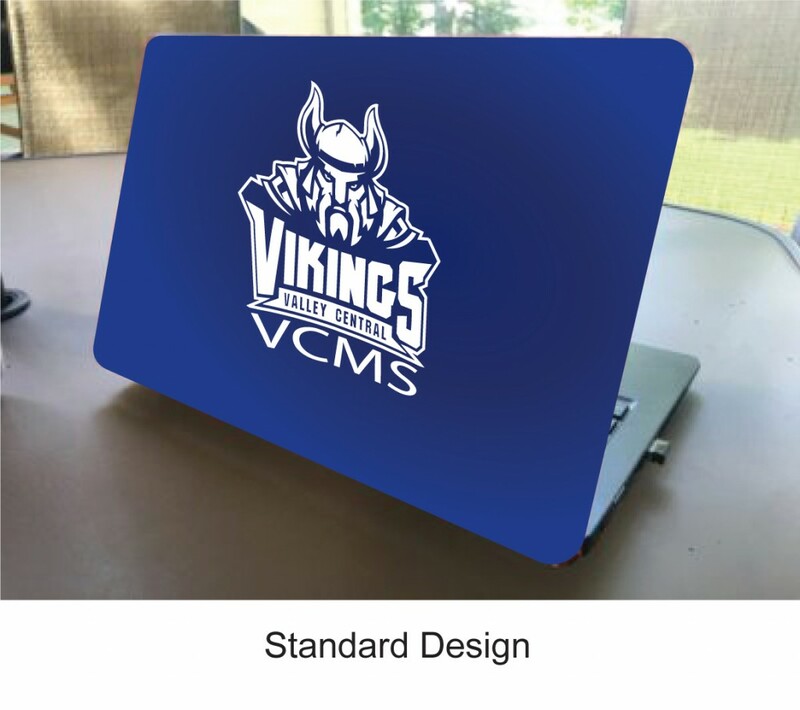 The Chromebook Blanked Purchase One Year Agreement contract awarded to Saitech is strategically priced and technologically superior compared to all other proposals received by the school . The cost effective solution that was proposed to the customer is due to the expertise acquired over the years and the industry experience of our staff who are very instrumental in learning and adapting to the changing world of technology. Saitech Inc. got applauded by the school district IT Director in response to the substantial cost-savings and quality service offered to the school district. The school district had a limited budget for their Chromebooks, Services and Carts Project and were open for Dell, Acer, Lenovo, HP, Ergotron and Spectrum. Saitech Inc. worked with HP and Ergotron Account Managers and their integration teams to deliver the best possible solution. The use of Chromebooks has helped the school district since this is a cost-effective solution. We provided many services in-house making the entire process that much easier. Since the laptops are from Google, it will make access to essential services easier. Since Google has all of its services like Google Docs, Classroom, Slides and Spreadsheets all in one place. This makes it easier for the schools to use the Chromebooks in the classroom since they no longer need to go to a separate companies to access these services. 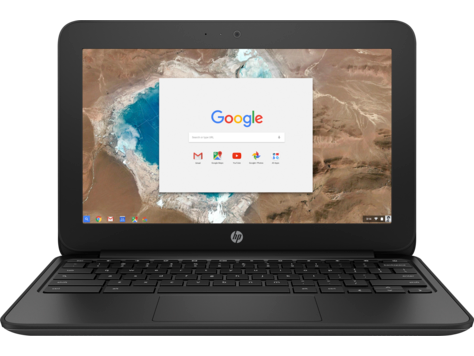 Since every student will have a Chromebook, it will make it easier for students to follow along with the lesson and allow for more group work in the classroom. We provide many different white glove services such as asset tagging, etching, and domain registration and system set up. 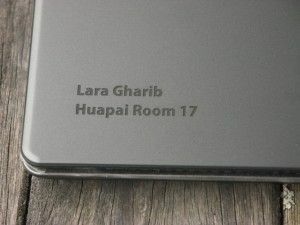 We will place any requested logo ahead of time on the laptops. This simplifies the process of keeping track of these products. 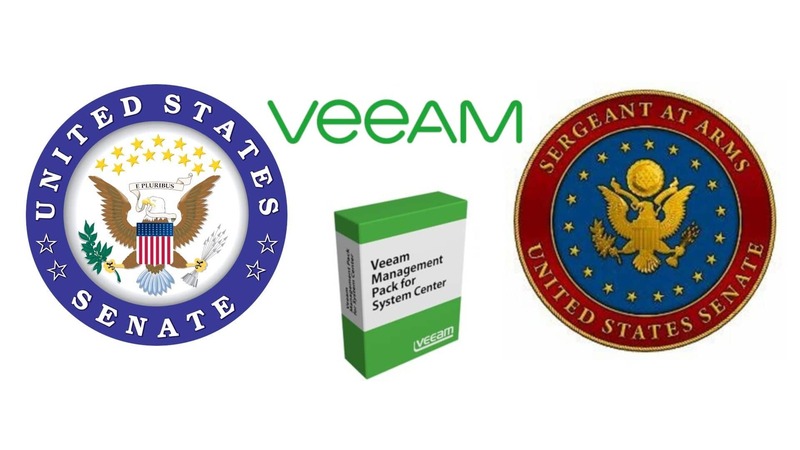 This allows for the organization to customize the product from the outside with its own unique design and customization to fit the message of the organization. We help with domain registration, which allows the Chromebook to be enrolled in the system domain which will allow for an admin to control the system. We set up all required or requested apps on the needs of every customer ahead of time. This way the customer can begin using them instantly and not have to wait for the system to set up and get more work done instead. These services are a benefit to the buyer since this process will be done entirely by us, which makes this process cost effective and convenient for them. Saitech Inc is an HP Inc. authorized Silver partner re-seller.